With the weather getting warmer, the sun staying out later, and school coming to an end, this signals the start of summer break. For many music lovers, this also means festival season is fast approaching! Whether you’re into alternative, EDM, rap, country, or anything in between, there are festivals out there for everyone. I’m here to give you a quick rundown of some of my personal festival faves and maybe you’ll add them to your list of must-see artists at your next festival! We’ll start with some more low-key bands that make frequent appearances in a lot of festival lineups. 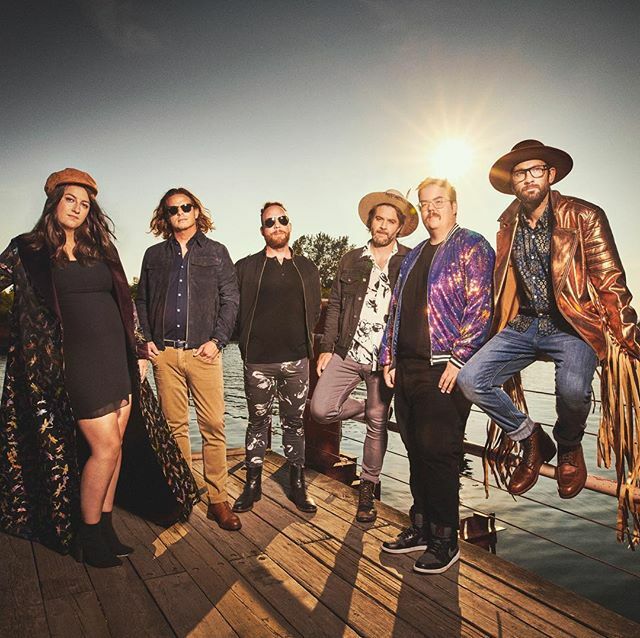 The Strumbellas: A very constant festival playing band, The Strumbellas give me alternative, rock, and indie vibes. Their most famous song is “Spirits” which is super catchy and will most likely be stuck in your head days after listening to it (but in a good way). After having seen them a few times, I can attest that a festival is the perfect setting to chill and jam to them, clapping your hands along to their summery music. AJR: AJR, an indie/alternative, kind of pop-y band, is a newcomer to festival lineups. 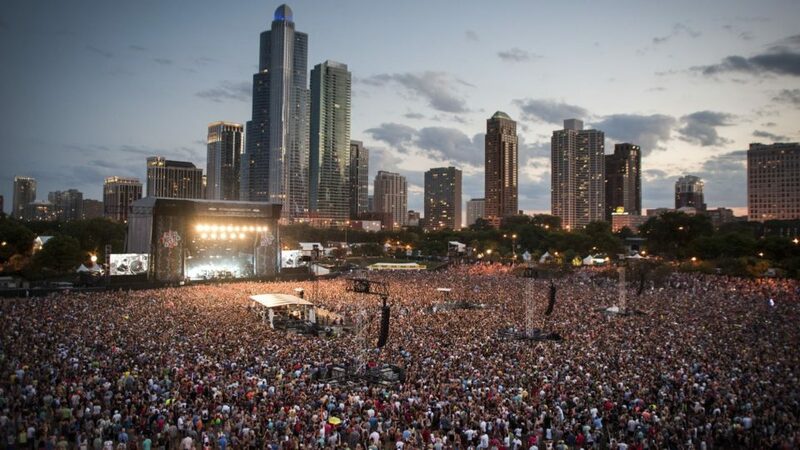 While I haven’t heard them live yet, they’ve been on my festival wish-list, which was thankfully granted when they released they’d be playing Piqniq (at Hollywood Casino Ampitheather in Tinley Park, IL) and also Lollapalooza (at Grant Park in Chicago, IL). This was awesome news to me because, like many people that go to Iowa, I’m from a suburb of Chicago, and I have been dying to see them after having their hit song “Sober Up” on repeat. I’m definitely excited to see them and I feel like they’ll live up to expectations live. While those were just a few smaller bands that will be appearing on festival lineups, I want to get to the bigger, more hyped up festival frequents. 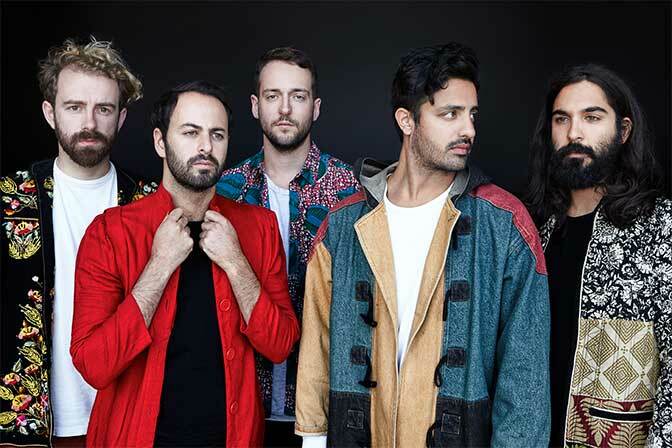 Young the Giant: While they’re definitely not a new band, Young the Giant is always a must-see. With not only an amazing sound live, they put on the most incredible performance visually. What I’d describe as a mix of rock and indie, Young the Giant has a timeless sound that can be appreciated by all ages. I’ve personally seen them two times, and I’m going to make it three at Piqniq this summer. Some bands sound better on their recordings, but Young the Giant is not one of those. Greta Van Fleet: If you’re a rock fan of any age, Greta Van Fleet puts on a performance you can’t miss. 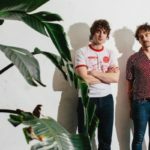 They are a staple on the festival lineups this year, including Lollapalooza and Bunbury (in Cincinnati, OH). I’m looking forward to seeing them perform in a large setting, especially outside. I’ve been lucky enough to see them at a sold out show at Aragon Ballroom in Chicago that was incredible, but now I’m excited to hear them in a new atmosphere! They are 100% the band I’m most hyped up to see and I hope they exceed my expectations! 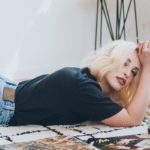 Whether you are going to countless festivals this summer, only one, or working hard to save up for next summer’s festivals, I hope my recommendations helped and that you’ll add these to your list of shows to catch!